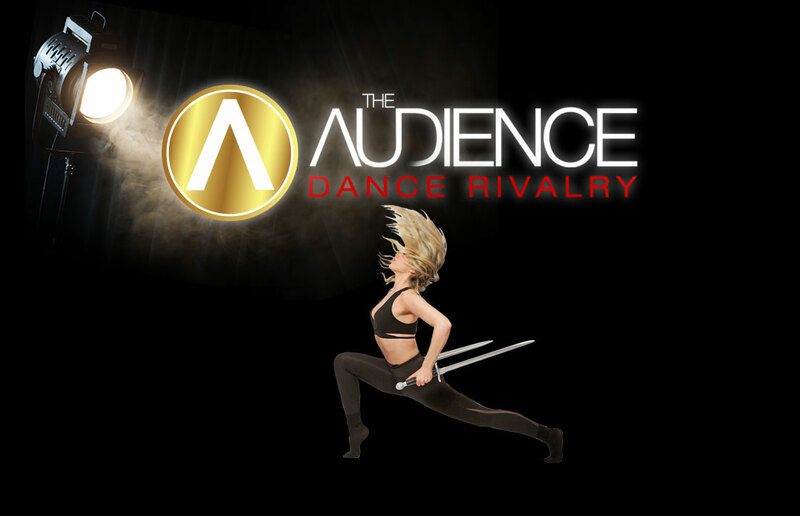 The Audience Dance Rivalry is a new Canadian dance entity offering dance competitions and conventions that are designed to deliver to our participants, innovative experiences to strengthen their development in the performing arts. We pride ourselves in preserving the highest standards in the dance industry by supplying high quality judging, internationally acclaimed master teachers, astonishing theatres and venues, original awards, audience interaction, and a phenomenal team of employees with over 25 years of dance experience. The Audience Dance Rivalry is dedicated to our participants. We promise a fun, fair, positive, and memorable event. We look forward to your future participation!